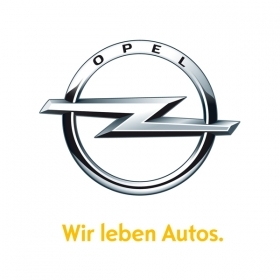 Opel's German slogan Wir leben Autos (We live for cars) has worldwide resonance. Opel/Vauxhall has appointed Michael Klaus, one of its top sales experts, to lead the General Motors Co. unit's expansion outside Europe. Klaus, 46, is Opel's new executive director of international operations, with a brief to develop new business for Opel in global markets. Opel is suffering in a weak European market where the brand's new-car sales fell 4 percent to 340,888 in the first four months, according industry association ACEA. Opel CEO Nick Reilly has said he is considering expanding Opel's lineup in China, where it sells the Corsa subcompact and Zafira minivan, and launching in new markets such as South America, Australia and South Africa, where Opel has a strong image and dealers are asking to sell the brand. "Opel is not a direct rival to other GM brands. For German brands with German technology, there's an especially high regard throughout the world," Reilly told the Berlin Tagesspiegel daily newspaper in an interview published May 3. In Klaus, Reilly has picked a 20-year company veteran to take on the task of Opel's global expansion. Klaus's new job as Opel's international operations chief was last done by Wolfgang Schubert, who became managing director of Cadillac Europe on March 1. An Opel spokesman said that Klaus will have a much wider brief in the role than Schubert. "The position has been strengthened because of Opel's global expansion strategy," the spokesman told Automotive News Europe. Klaus joined GM Europe in 1990 and has held a number of leadership positions in the company's sale operations including stints as director of Saab's global sales and marketing operations and head of Chevrolet sales in Poland. His last role was executive director of sales, marketing and aftersales for Opel Germany, a job that will go to Imelda Labbe starting June 1. 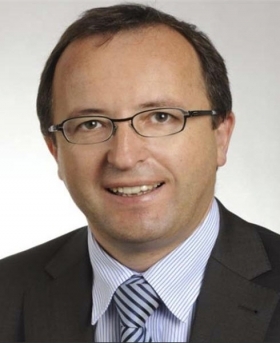 Labbe will head Opel sales in Germany. 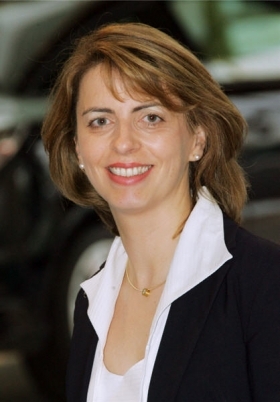 Labbe, 42, joined Opel in 1986 and moves from her current role as executive director for Opel/Vauxhall aftersales.